OK first open a new image. Then click the "T" icon at the top. A box will pop up. Type in the text you want in "text imput" and then go to the tab "Effects". 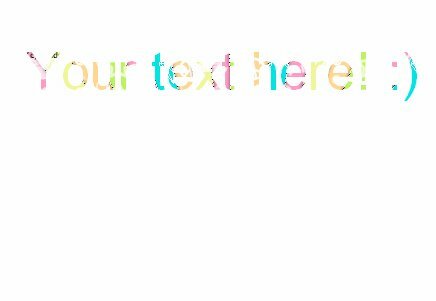 Check "Fill Pattern" and find the image you want in your text.